Thank´s to the Danilo Pérez Foundation I had the opportunity to study in Berklee and also get trained by Rob Griffin (WSQ). Really fast I begin working with some of the best musicians in the world like Wayne Shorter, Danilo Pérez, John Patitucci, Brian blade & the Fellowship band and may more. 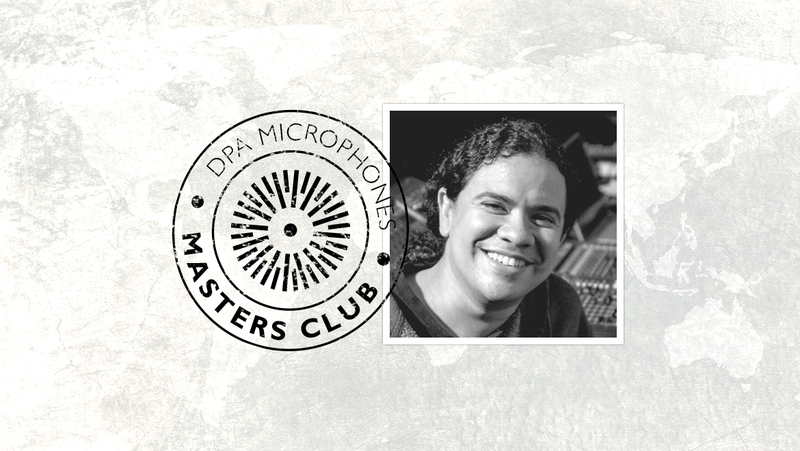 Right now I am the head of the technical production of the Panama jazz festival and the programing director / sound engineer of Danilo's jazz club ( a club only equipped with DPA microphones). Wayne Shorter/ Without at net. - Danilo Pérez/ Panama 500. My 4099 with all the clips ., I can do anything with them. My d:facto,., just great on vocals ., so clear and warm sound. My stereo pair of 2011 for ambient recording.